On September 30th, Troy Kirkinburg, an MMA announcer, and Josh Samman were found unresponsive in a Florida apartment. Kirkinburg was pronounced dead at the scene and Samman was taken to the hospital in critical condition only to be pass away a few days later. According to the Medical Examiner Kirkingburg died from an accidental drug overdose so one can only assume the cause of death will be the same for Samman. Kirkingburg tested positive for Xanax, cocaine, heroin, and ethanol (alcohol). 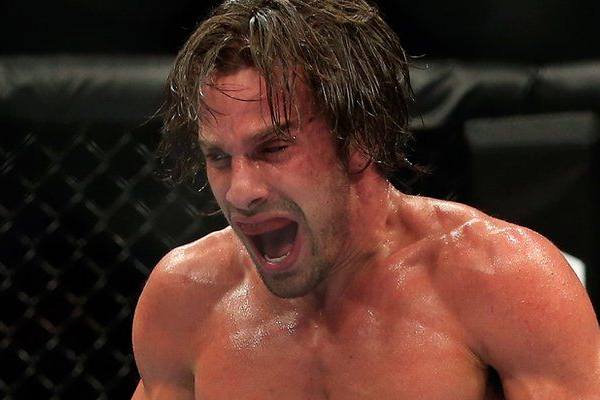 Josh Samman started his professional MMA career in 2007 before being featured on the reality show The Ultimate Fighter in 2013. He then moved to UFC with three straight victories, but he lost his last two fights.